When: Fri., April 26, 9 p.m.-1 a.m.
Greetings! 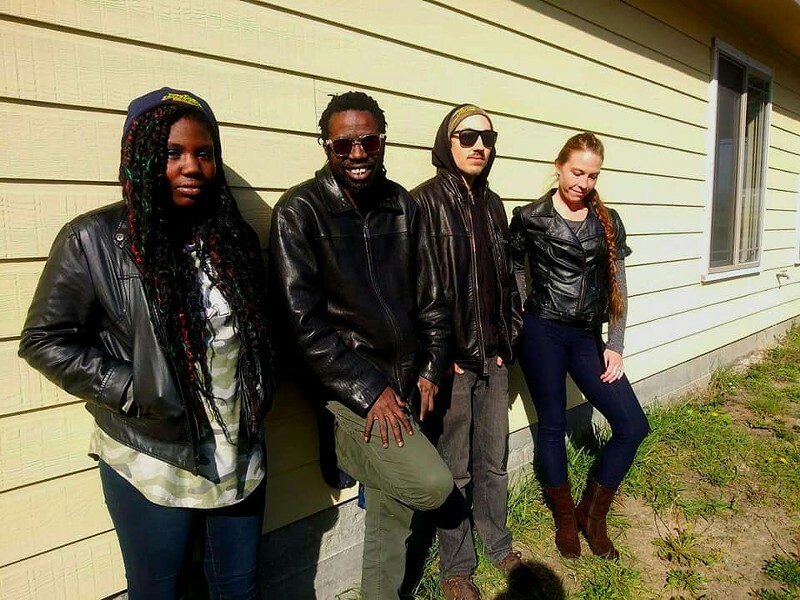 We are IRIE ROCKERS, hailing from the coastal ridges of Northern California. Together, we aim to harness our diverse musical influences to spread love, peace, and unity to everyone. Listeners can expect to hear influences from RnB, Rock, Funk, Hip Hop, and Electronica, orbiting a powerful Reggae core.